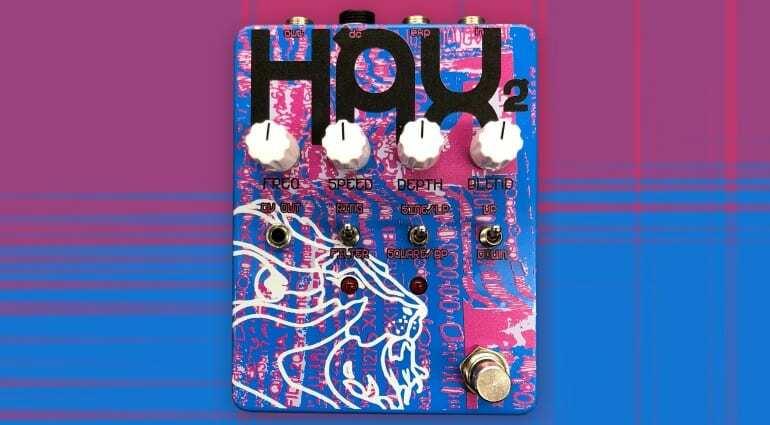 Like many Dwarfcraft Devices’ pedals, the HAX2 is squarely aimed at tweakers and dabblers. This is not for the faint-hearted! It could be a great tool for experimenting in the studio. The HAX2 mashes up ring modulation, an envelope follower and a filter. 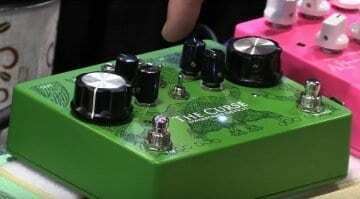 The ring modulator has sine or square wave settings, both with an extremely wide frequency range that will let you create ultra-deep tremolo effects. With the right setting, you can even get a pleasant chorus-like effect. The controls on the top are Freq, Speed, Depth and Blend. The Filter mode provides both low and bandpass filters. What makes this more interesting is the Envelope Follower, that can act on both the Ring-Mod and Filter-Frequency modes. 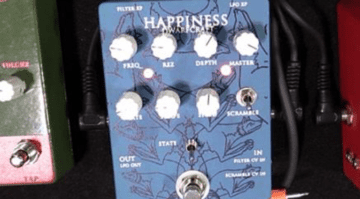 It has a high preset resonance for “maximum harmonic content” via its filter mode setting. 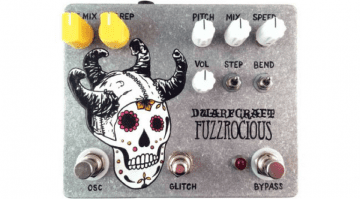 Dwarfcraft says that the effect won’t self-oscillate, so it won’t go completely nuts. You also get an envelope Up and Down preset, so there’s enough control available. 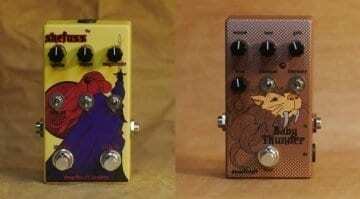 It could all become a little confusing, but that bewilderment is part of the appeal of an effect pedal like this one. You really should take the time to watch the official demo video below, as it goes over what the HAX2 can really do in 13 minutes or so. It certainly can make some great weird sounds, with plenty of synth-like sounds included.